Today’s Guest Post is by my associate acupuncturist, Jacqueline Gabardy, L.Ac., who attempts to answer one of the most common questions we get asked: How Does Acupuncture Work, anyway? I hear this question often from patients, friends, family, and skeptics alike. Most people want an answer that is scientific. Many people consider me a good candidate to answer because I am a child of chemists who graduated pre-med from USC before becoming a Board-Certified Acupuncturist and Herbalist. Each time I am asked this question, I struggle to make my response clearer and more concise. The problem is, acupuncture is based on a completely different ideology than most of us are used to. There simply isn’t proper language to adequately translate all of the concepts between the two models. 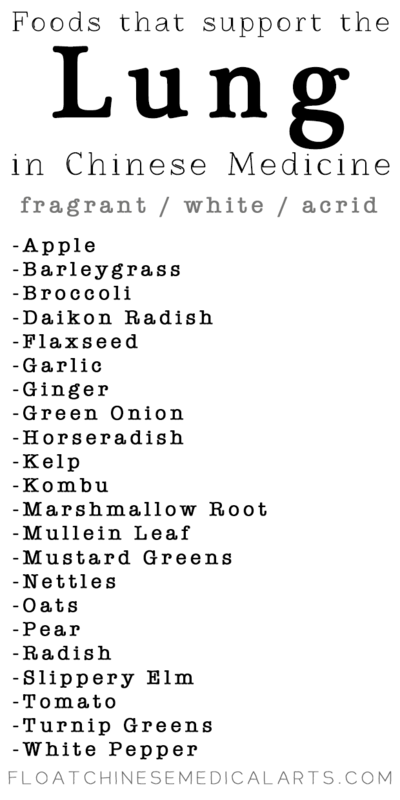 As my colleague and owner of FLOAT, Abigail often says, comparing Traditional Chinese Medicine and Western Medicine is like comparing apples and carrots. Traditional Chinese Medicine (TCM) includes the practice of acupuncture, herbal medicine and several other techniques. It is holistic which is it takes the whole patient into account during diagnosis and treatment. The points we use vary from visit to visit as a person’s body responds to the treatment or undergoes everyday stress. Many of the treatments Acupuncturists use have been employed for thousands of years and proven effective through experience. An Acupuncturist views the body as interactions between several different organ systems. Each has an interior-exterior relationship, meaning symptoms occurring elsewhere in the body can be the result of an imbalance in an organ system. There are also discrepancies between how Eastern and Western medicines view the components of the body. While they agree on blood for example, other substances like Qi have no equivalent in Western Medicine. On the other end of the spectrum, the standard Western scientific method seeks to breakdown complicated systems into smaller, more understand parts. While effective for understanding things on a microscopic level, when zoomed in that close you lose a sense of the big picture. For instance, in order to understand acupuncture in a scientific way, research conducts controlled experiments to determine if certain points are effective treatment. In order to compare the results, patients must be treated in groups and all receive the same treatment regardless of their individual presentation. In reality the success rate would be much higher if patients could be treated on a case-by-case basis. 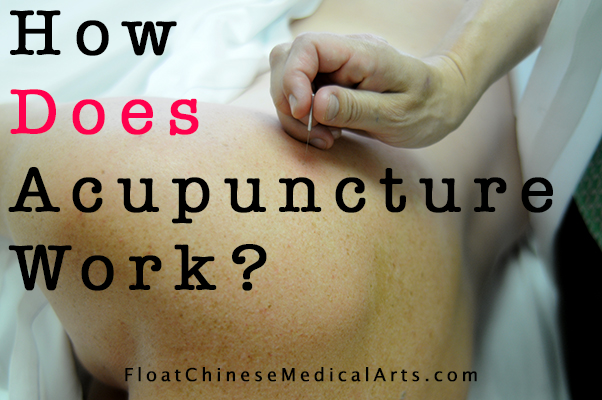 Rather than “how does acupuncture work?” I think asking “how would acupuncture work for me?” gives more useful information. If you are asking about how acupuncture helps to improve fertility, treats back pain, or regulates digestion, the answers are all going to be very different.